Where women are created for the pleasure of men, beauty is the first duty of every girl. 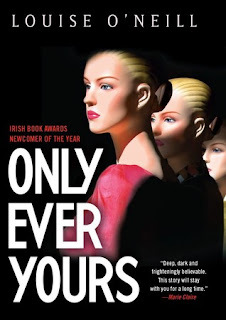 In Louise O'Neill's world of Only Every Yours women are no longer born naturally, girls (called "eves") are raised in Schools and trained in the arts of pleasing men until they come of age. freida and isabel are best friends. Now, aged sixteen and in their final year, they expect to be selected as companions--wives to powerful men. All they have to do is ensure they stay in the top ten beautiful girls in their year. The alternatives--life as a concubine, or a chastity (teaching endless generations of girls)--are too horrible to contemplate. But as the intensity of final year takes hold, the pressure to be perfect mounts. isabel starts to self-destruct, putting her beauty--her only asset--in peril. And then into this sealed female environment, the boys arrive, eager to choose a bride. freida must fight for her future--even if it means betraying the only friend, the only love, she has ever known. This is a difficult book to talk about. Forgive me if I don't make much sense. On the one hand, Only Ever Yours kept me steadily engrossed. I needed to know what happened. It took some strength on my part not to give in and look up spoilers. On the other hand, I just don't know if I liked it. Sure, the writing was interesting, but I feel somewhat indifferent towards the story. There was plenty of aspects that I enjoyed, but overall I was left feeling a bit disappointed. I'd like to point out that my indifference wasn't about how women were treated in the book. Though disturbing in many ways, I actually found that to be quite interesting. My indifference comes from (I think, it's hard to tell, really) the ending. Other than an ending, I had another big issue with Only Ever Yours. In a dystopian, I'd like to know how things got to the point that they are in the book. I really feel like world building in these sorts of books is important. While the lack of world building can be explained away since the book is in freida's point of view (lack of proper education as well as being cut off from the outside world), it doesn't work for me. It feels like an excuse to not expand on, what I consider, an important topic. Surely even the eves would know what has happened to bring the world to the point it's at. I totally get the negative reviews. I totally get the positive reviews. I can clearly see both sides. On that note, I'm not sure I can recommend Only Ever Yours, but I'm also not sure I can say you should stay away. I will say, this is a really unique book. 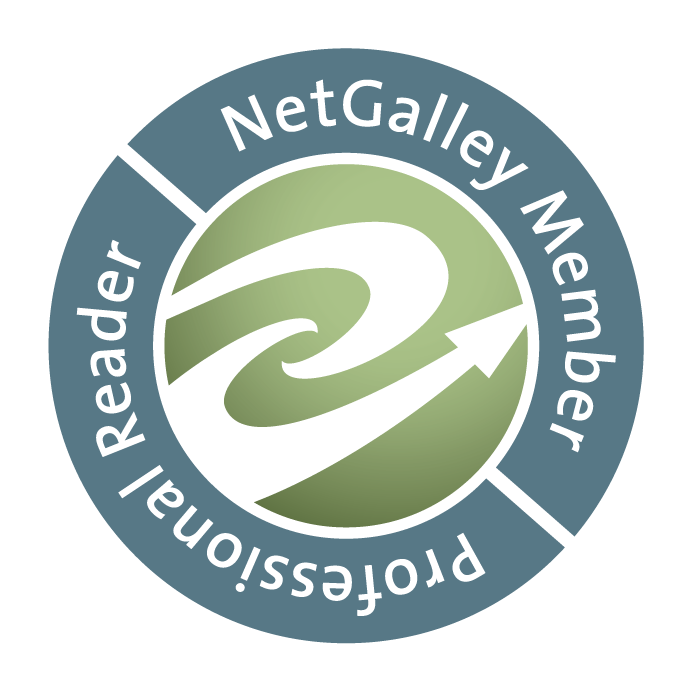 I'm glad to have read it.